Please note that our hotel is currently undergoing renovations. Situated 30 miles south of Atlanta, the Country Inn & Suites® by Radisson, McDonough, GA is the perfect place to take a break from interstate travel. Stop off in McDonough and make your way to nearby Southern Belle Farm, a family-friendly attraction with animals, fun hayrides and fresh baked goods. In the mood to shop for bargains? Rack up huge savings at Tanger Outlets less than 10 minutes from the hotel. 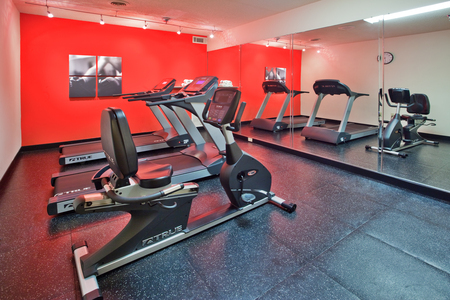 If you just need to relax, enjoy a workout in our on-site fitness center or a refreshing dip in our heated indoor pool. Does your family prefer to spread out? Book a Deluxe One-bedroom Suite to enjoy two king-size beds, a separate living area with a sleeper sofa and all standard amenities. 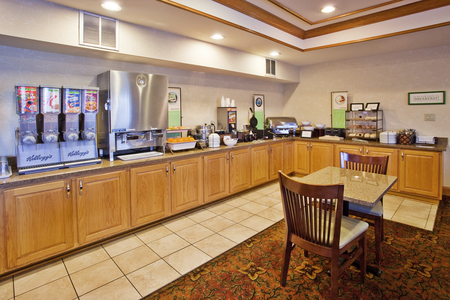 Before you start your day at full speed ahead, help yourself to the free, hot breakfast in the hotel’s dining room. We offer fresh fruit, cereals and bagels daily with a rotating selection of hot items for variety. Complimentary coffee is served all day long in the lobby. If you’re out and about for lunch or dinner, check out the wide array of area restaurants. Chow down on a plate of pancakes at Denny’s, located in the Tanger Outlets food court, or sample Southern-style barbecue at O.B.’s., about two miles north of the hotel. Tanger Outlets – Nestled only nine minutes south of the hotel, this mall boasts discounted prices on your favorite name brands, including Under Armour, Old Navy and Polo Ralph Lauren. When you’ve worked up an appetite, sit down for lunch or dinner at Denny’s, located on site. Southern Belle Farm – Once a small dairy farm, Southern Belle has grown to include festivals, hayrides, corn mazes and more. For a fun family activity, grab a bucket and pick as many strawberries as you can! The farm is just 16 minutes from the hotel. Atlanta Motor Speedway – Sit back and watch your favorite drivers burn rubber on this 1.5-mile quad-oval racetrack in Hampton, GA, only nine miles west of the hotel. Cheer your car of choice to victory at the Folds of Honor QuikTrip 500, the NASCAR Xfinity Series or any of the other major races that occur throughout the year. Only 30 miles south of downtown Atlanta and easily within eyesight of I-75, the Country Inn & Suites offers the perfect combination of comfort and convenience for your tour group. Book a block of rooms for discounted rates, and your guests can access all of our stellar standard amenities. 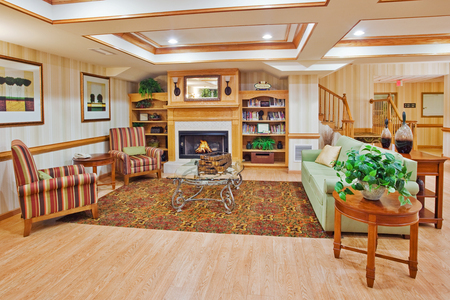 Learn more about our group accommodations. Please note: We cannot accept pets at this time. Please note: The hotel pre-authorizes credit cards after 6:00 p.m. prior to arrival. Any reservation with an invalid and/or declined credit card that does not satisfy booking requirements will automatically be canceled. Each room will incur a nightly $5.00 tax fee. For debit and cash cards payments, there will be an authorization of $150.00 for incidentals. Funds will not be released until the guest checks out. The hotel cannot accept responsibility for overdraft charges. We now accept cash with a $150.00 deposit. Please note: Renovations are currently underway. Renovations will take place between the hours of 9:00 a.m. and 6:00 p.m. We apologize for any inconvenience, and we will do all we can to minimize the noise. The renovation process will begin in our sleeping rooms.